What is iambic pentameter? If you’ve read Shakespeare or Dr. Seuss, you’ve seen it. And chances are if you’ve read any published rhyming or lyrical children’s book in today’s market, you’ve read iambic pentameter. In fact, it is the most common type of verse in English literature. In a nut shell, iambic pentameter is a type of “metrical rhythm” used in poetry and stories written in verse. It is very specific as to syllable count and the pattern of stressed and unstressed syllables. You would be surprised (I was) about how important these rules are in kids’ lit, and editors are very keen on it. My attempt with My Wishing Star is for it to be a slight departure from iambic pentameter, only in the sense that it has fewer “feet” per stanza, but still must follow the same rules of stresses and rhythm. It also follows the ABCB rhyme scheme, which is one of the most common. I paused along my evening walk. 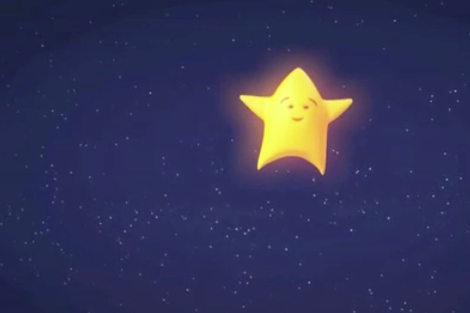 to find a little star. Did you read it the same way the second time as you did the first? You should have. Iambic pentameter (or iambic meter in general) I have discovered is widely considered one of the most “acceptable” styles for rhyming stories in kids’ lit. After looking into why this is, I understood the linguistic reasons behind it. Some having to do with how kids are just beginning to learn and understand spoken language (many think iambic meter flows more like natural speech would). Other reasons having to do with how a story will be absolutely butchered upon reading if people do not stress words a certain way throughout a sentence… It is true. I’ve had early versions of my manuscript-in-progress read aloud to me by people who have not yet seen it, and I was amazed at how utterly bad it sounded. Did these people just not know how to read that well?? No… it was because my meter was simply lousy. After learning all this, I will never look at another children’s book in the same way! And I find myself even better able to read children’s books as they were meant to be read. And certainly after reading this, I began to look at my manuscript under a completely different light (it caused much scrapping!). But I now know that if the meter doesn’t work, the entire book will fall apart. But as it happens, working out the kinks with meter, has truly been one my most challenging- and favorite- learning experiences throughout this perpetual process, not only of revision, but of my professional growth and development. Meter On! 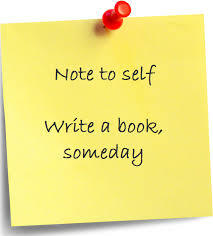 To Self-Publish or Not to Self-Publish? There Is No Question! After several revolutions of research and considering various publication pursuit options, I’ve decided definitively that my goal for publication is NOT to self-publish. Why is self-publishing not for me? Self-publishing companies, sometimes referred to as subsidy or co-op publishers, require the author to pay for all or part of the cost of producing the book. They accept all manuscripts and produce as-is. There is rarely a vetting process, editing process, or negotiation process involved. It would, however, be a sure-fire way to get my book published. A couple years ago, I did my share of courting some self-publishing companies, and I wanted to share some of my experiences with that. I can say that for all the companies who returned my inquiries about publishing, they did so very quickly. And their dialogue began to feel a lot like a scripted sales campaign (because it WAS a scripted sales campaign). To me, it just seemed unnatural that any publisher should want to hunt me down with such enthusiasm before even reading my manuscript (really??). But in reality, self-publishing means I pay to have my work published. And the publisher who signs me gets their biggest pay-out up front- from me the author, not from the sales of my book. Some self-publishing firms are more “full-service” than others. If you publish with them, they might bundle a package together that contains pieces of marketing and promotional opportunities. For example, one such place I was looking into produces You-tube trailers of their authors’ books (which is just cool!). Printing is done on-demand for any orders the author places (or orders that come from customers through online marketplaces such as Amazon). And then the publishing firm would ship to the customer. This is all very costly of course. And that cost would take more chunks from my profit. Other self-publishers I have looked into were less costly and had less services. They would simply produce the book and generate an ISBN number for the book. An ISBN (International Standard Book Number) is a 13-digit number that every published book receives. It uniquely identifies the book and is recognized internationally. So the ISBN is what I would use to sell my book anywhere. But after all the publishing is said and done and I get my number, I would be responsible for all the marketing, selling and distribution myself. Yikes! I suppose if my goal were to become published in order to share my book with family, friends or with a niche market (such as a classroom or a special interest group), self-publishing could be a viable option. However, if my goal is to get my book onto shelves and into people’s homes on any kind of a large scale (which it is! ), then I need to be with a publishing house who will invest in me. One that will absorb the risks of producing, drive the marketing, and manage the distribution. In addition to this, I want to work with a company who will pay me for my book, not the other way around. So it is for these reasons, that I am choosing to venture down the road of getting signed with a royalty-based publishing house. So how do I get in front of the process? Due diligence, persistence, and a little luck will get me there. Investing my time participating in Twitter Pitch Parties is one way to augment my campaign. Another option is by seeking representation through a literary agent (An agent will invest in me before the publisher does, and if he/she is good, will get my manuscript in front of the right publishers). That said, the process behind submitting my manuscript to agencies is similar to the process of submitting directly to publishers. And it’s actually just as competitive. Learning what is required in order to submit for each opportunity is individual and critical. And weighing the risks of each kind of opportunity is an adventure in it’s own. 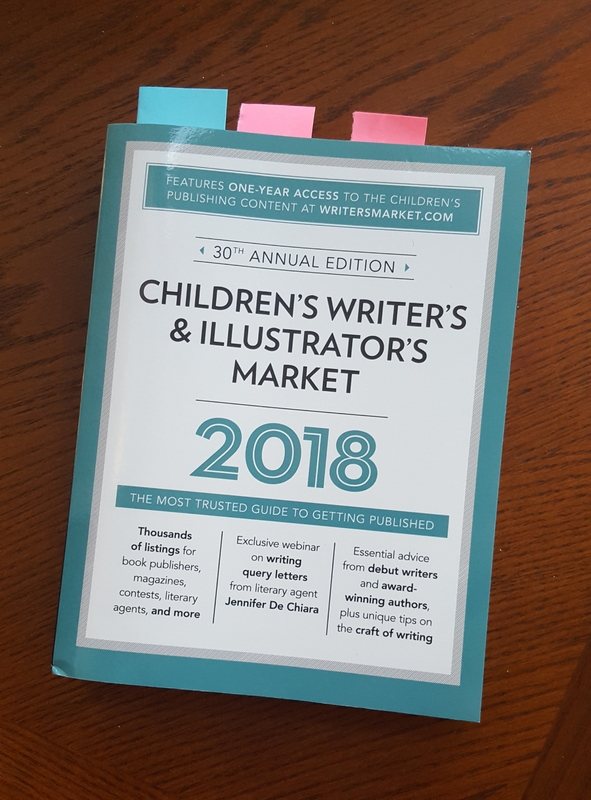 One of the first things on my to-do list in getting my children’s book project off the back burner is to research my publication options and set a course of action. And in the spirit of doing so, I am pleased to report that I have finally dusted off this guidebook that I got longer ago than I’d like to admit and cracked the binding! Yay! This particular book has been useful in that it has already cleared up many questions, holes and foggy places in my head about how to approach book publication. I am surprised, actually, by how many of what I perceived to be roadblocks, are not actually roadblocks at all. It also includes a directory of contacts that will serve as a good starta year and a half ing point for when I’m ready to begin researching submission prospects. But perhaps the most valuable purpose that this book has served me thus far, is a renewed sense of motivation to work toward my goal. My course is set, I know what I have to do, and I am so ready to make this happen! 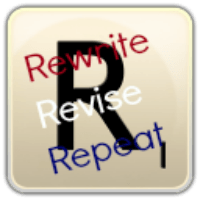 With the manuscript perpetually in a state of revisions, my objective is to work toward the publication dream. In the folds of family life with two small children, I am committed to this project. It is my hope that by dedicating some space to this on my blog, that it will serve to help hold me accountable and keep this dream alive! Thanks to all who have been supporting me along the way. I look forward to sharing this adventure with you! Me: What do you want for lunch, AJ? Me: Ok. What kind of sandwich? AJ: No… How bout peanut butter, cheese and mayo. AJ: You’re right. Maybe put it on toast instead. For the first time, AJ communicates he was having a dream.